For further information on FORM Vintage, see their website and Instagram. Interested in other stories from New York? See our varied interviews in the city here. 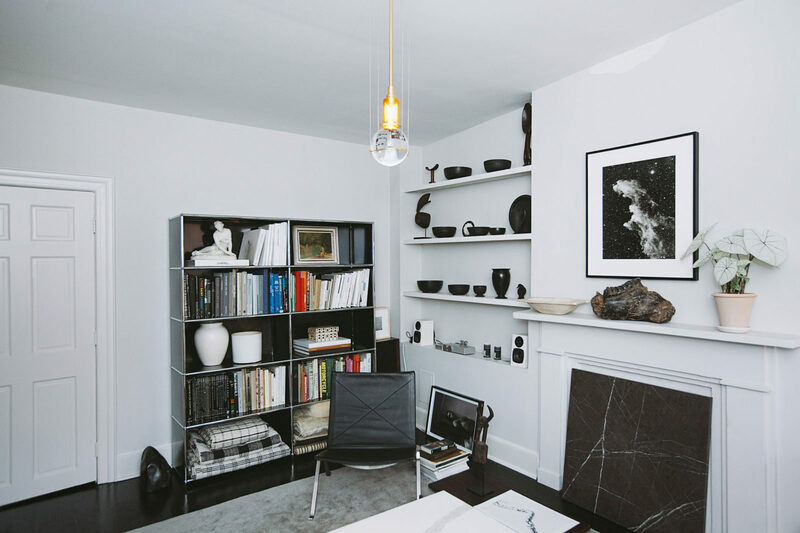 Thanks Quy and Avril for showing us your home in Fort Greene, Brooklyn. This portrait is part of our collaboration with USM Modular Furniture. See more of Avril and Quy’s home and other unique individuals we’ve profiled on the Personalities by USM website.